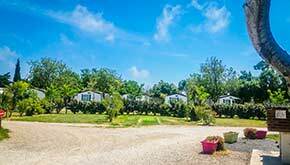 La Palme, located between Port La Nouvelle and Port Leucate, is a beautiful little village in the Corbières. 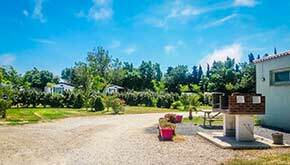 5 minutes from the beach, the La Palme Campsite with heated pool is your host for a vacation with family or friends in the Aude, in Languedoc-Roussillon. 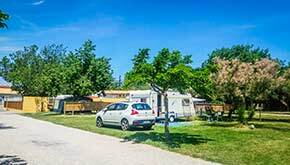 A family-friendly and welcoming campsite in a preserved area, between Perpignan and Narbonne, near the Spanish border, we offer you calm, comfort and services such as a bar, pizza every Saturday night, rotisserie on Tuesday evenings, and a theme night every Thursday in season. 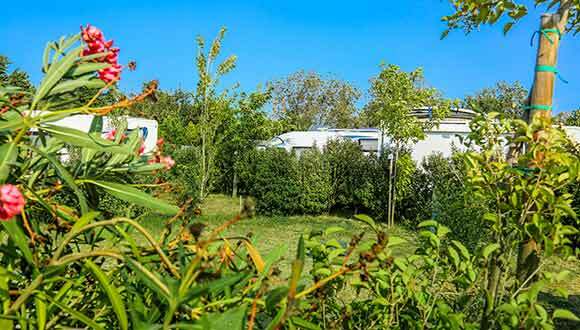 You can visit the nearby sites such as the Cathar castles, the Reserve Africaine de Sigean, and the city of Carcassonne, a UNESCO world heritage site. 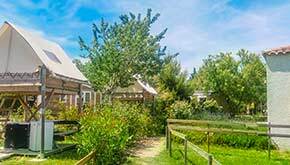 For the athletes among you, mountain biking or hiking, kitesurfing, and windsurfing and land sailing classes are available with several schools near the La Palme Campsite. non sit tempus eget leo. libero.